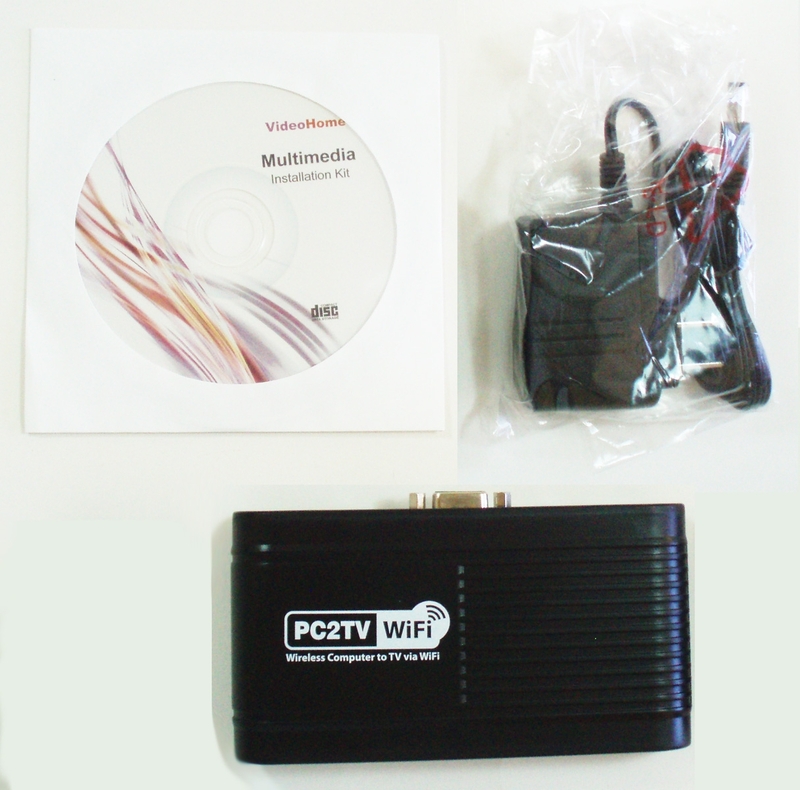 This is a brand new wireless Windows PC to VGA / HDTV (with VGA input) video/audio converter from Ruby Electronics. 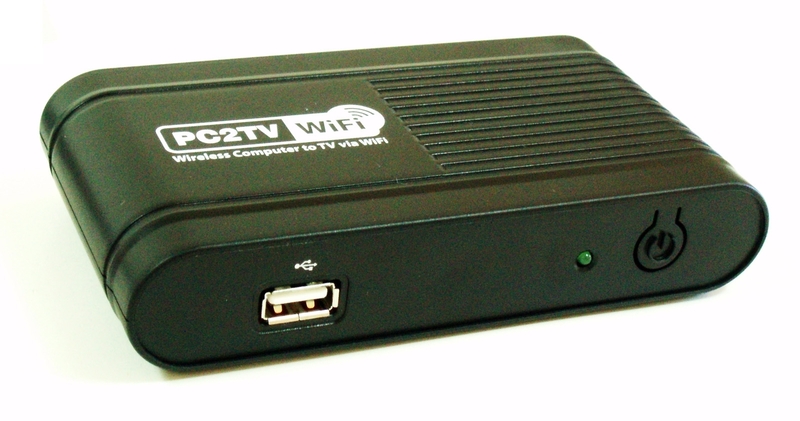 The PC2TVwifi delivers High resolution video from your computer wirelessly to your home entertainment center. 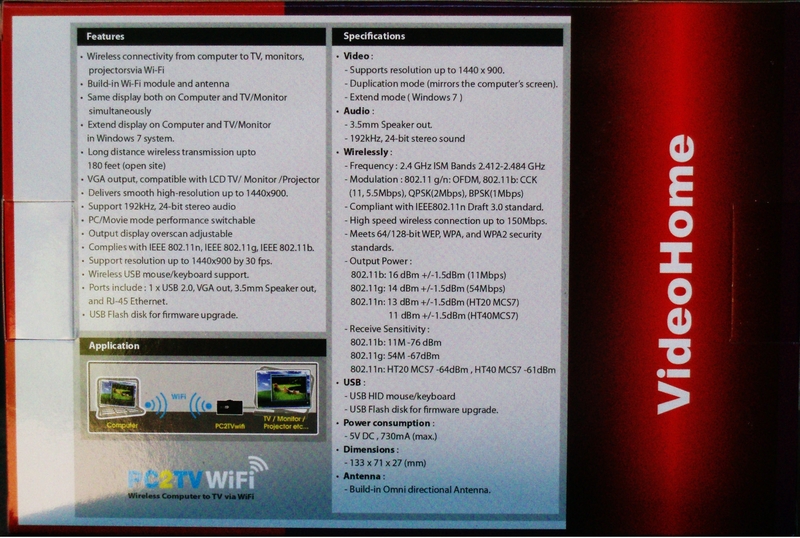 It transmits your laptop/PC contents to the big size TV/LCD Monitor/Projector wirelessly via standard Wi-Fi technology. The range of the Wi-Fi transmission/receiving can be up to 180 feet in open space. You can now enjoy movie, Internet TV, games, and business presentation on big screen without cable limitation and hassling. It is an ideal solution for both home and office use. *** Please note that in order for this device to work, your HDTV must have a VGA input connector. • Extend display on Computer and TV/Monitor. The device software is Windows compatible up to Windows 7 32-bit and 64-bit. • Delivers smooth high-resolution up to 1440x900. • Complies with IEEE 802.11n, IEEE 802.11g, IEEE 802.11b. • Support resolution up to 1440x900 at 30 fps. • Wireless USB mouse/keyboard support. • Ports include : 1 x USB 2.0, VGA out, 3.5mm Speaker out, and RJ-45 Ethernet. • USB Flash disk port for firmware upgrade. Note: VGA cable, USB cable and audio cable are NOT included. Only the accessories shown in the photos below are included. 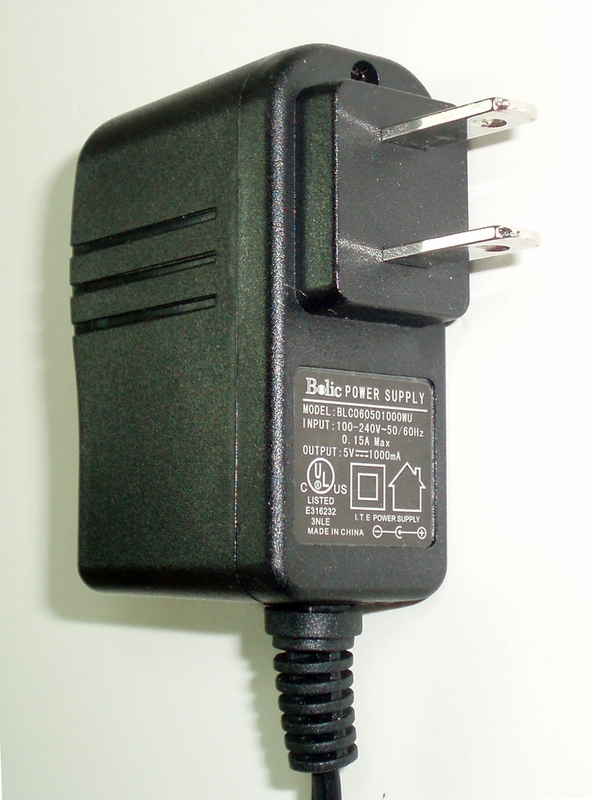 Please purchase the cables you need to connect this device to your HDTV (must have VGA input) / VGA monitor / VGA projector separately. - Supports resolution up to 1440 x 900. - Duplication mode (mirrors the computer’s screen). 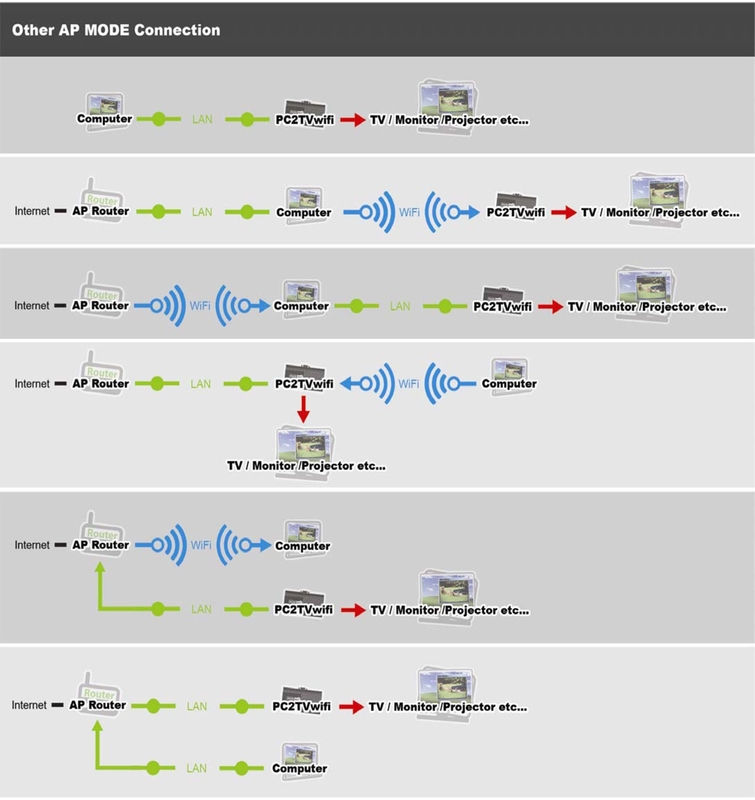 - Compliant with IEEE802.11n Draft 3.0 standard. - High speed wireless connection up to 150Mbps. - Meets 64/128-bit WEP-shared, WPA-PSK, and WPA2-PSK security standards. - USB Flash disk for firmware upgrade. • 802.11 b/g/n Wi-Fi or 10/100 Mbps Ethernet. •DDR2-800, 2GB or better of RAM. Note: This device does NOT work with WEP-open security setup. Please make sure your router can be configured to WEP-shared, WPA-PSK or WPA2-PSK prior to your purchase.